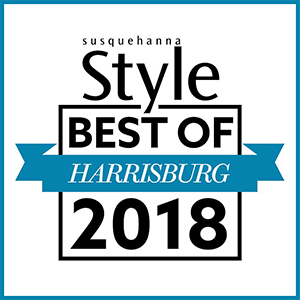 Susquehanna Style magazine is accepting nominations for their annual “Best of Harrisburg” poll, and we need YOUR vote! Your help can truly go a long way! As a young small business with a limited advertising budget, we rely heavily on word-of-mouth to promote our services. That’s why being recognized by Susquehanna Style is so important. Not only will it help people discover us, but it will also let them know about the quality of the services we provide. For these reasons, we hope you’ll take a moment to vote for “Beyond Beauty Skin Therapy” for Best Facial (Category #45). And while you’re at it, why not vote for your other favorite local businesses too! Hurry! Voting Ends Friday, Feb 23!! !